Looking for alternatives to Egnyte? Tons of people want Encryption Key Management software to help with metadata, comments and tasks, and collaboration. What's difficult is finding out whether or not the software you choose is right for you. We have compiled a list of Encryption Key Management software that reviewers voted best overall compared to Egnyte. Based on reviewer data you can see how Egnyte stacks up to the competition, check reviews from current & previous users, and find the best fit for your business. OpenSSH provides tools that allows you to encrypt all traffic to help manage eavesdropping, connection hijacking, and other attacks to your Internet while providing secure tunneling capabilities and more. "OpenSSH: It offers a remote connection to another server or pc, encryption of information for security when transferring data, log management to view all the event of the service"
AWS Key Management Service (KMS) is a service that help to create and control the encryption keys used to encrypt data, and uses Hardware Security Modules (HSMs) to protect the security of keys. "Dead Simple Encryption Service: Ease of use. There can be a lot of overhead to managing secrets. You need to make them available for people and processes that should have access, while restricting access for nearly everyone else. There are lots of options out there for how to do this, but the fact that KMS is already bolted into so many of Amazon's service offerings, and the fact that they support KMS client SDKs for every relevant programming language, plus command line tools makes enterprise level encryption available to any project or organization already using AWS." TokenEx is an enterprise-class tokenization platform that offers virtually unlimited flexibility in how customers can access, store, and secure data. TokenEx extends flexibility by working with multiple data acceptance channels and by maintaining a processor-agnostic approach. Moreover, TokenEx is able to tokenize and secure almost any data type your company works with, including PCI, PII, PHI, and even unstructured data formats. "Best solution for tokenization: Our company likes TokenEx because they provide a secure payment iframe and transparent gateway, which allows us to reduce our PCI scope because our system never touches the card data. The tokens are not tied to a proprietary gateway so the tokens can be easily used across gateways and when switching gateways. The per-token cost is lower than other token providers. We also like that we can create sub accounts for our customers that we can manage globally." "Great Product backed by Quality: What I like best was that it was a complete surprise to me! I was VERY lucky to have the Microsoft Azure Key Vault included in my package deal. To my complete surprise this is a cloud-hosted management service . This service allows the users to encrypt keys.and protected by hardware security modules." AWS CloudHSM is a cloud-based hardware security module (HSM) that enables you to easily generate and use your own encryption keys on the AWS Cloud. "Hardware security module with custom encryption key: AWS Cloud HSM is a cloud based hardware security module for your application or services on aws.It enables you to generate and use your own encryption keys on aws cloud.The best part is that you can use your custom generated encryption keys on a FIPS 140-2 level 3 compliant HSM.If you are not a cloud security guy,you might not get what it is,but briefly it is a high standard security hardware based module.It also protects your keys which is really required.Regarding the cost,as all aws services are comparatively low in cost,AWS CloudHSM offers pay as you go feature so that you pay as you use the service which eliminates useless costs.It is overall a good hardware security solution for aws." 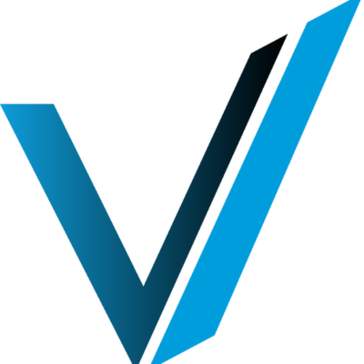 Vormetric is a data security platform that helps companies move and quickly to protect data wherever it resides any database, and application in any server environment. 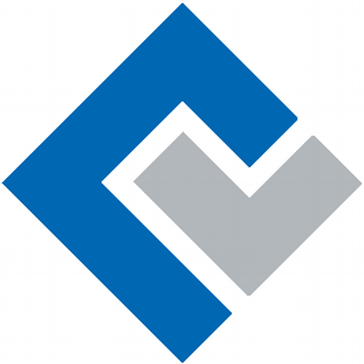 "Vormetric Encryption Platform : The Vormetric product has been both a stable and key tool for the company, their excellent support teams have solidified our partnership with the vendor. 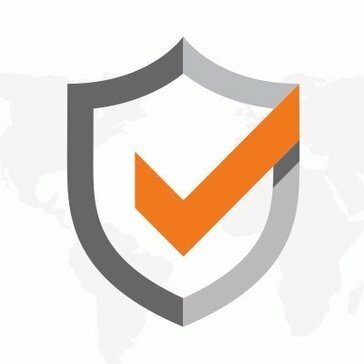 The product has been helpful in the ongoing protection of our data, while allowing us the flexibility to utilize a variety of encryption and key methods"
"Middle man security work: The separation of security is amazing plus add middle man security controls, I really like the reliability and experience from their support staff"
Lockr is the first hosted API & encryption key management for modern content management systems like Drupal and WordPress, providing an affordable solutions for all sites to properly manage access and encryption keys. Lockr's offsite key management solution protects against critical vulnerabilities, delivers best-practice security to help sites comply with many industry regulations, and provides a Defense in Depth approach to securing your data. "Lockr Encryption for Wordpress: Easy to use and manage, works for larger complex sites or small one too." ManageEngine Key Manager Plus is a web-based SSH key management solution that helps you consolidate, control, manage, monitor, and audit the entire life cycle of SSH (Secure Shell) keys. It provides visibility into the SSH environment and helps administrators take total control of the keys to preempt breaches and compliance issues. "MDM worth every penny! Easy to get started, lots of functionality! : Very easy to get started, good help through links, good overview, easy to navigate. Impressed by the support! Supports profiles for Samsung devices, lots of options to give full control of the device. Very affordable compared to other products doing the same." 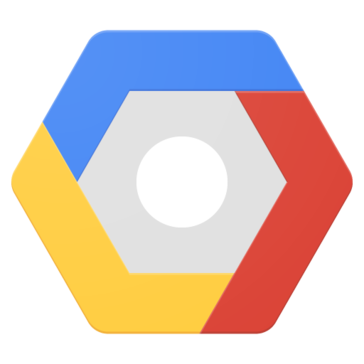 Google Cloud KMS is a cloud-hosted key management service that lets users manage encryption for their cloud services the same way they do on-premises. "Generate, use, rotate and destroy AES256 encryption keys: Keep millions of encryption keys, allowing you to determine the level of granularity at which to encrypt your data." SecurityFirst provides innovative and affordable software solutions that protect one of the world's most valuable assets – digital data. 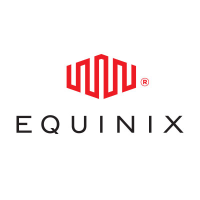 "SecurityFirst is top notch: SecurityFirst partners with leaders in the industry, Like IBM to provide enhanced security and data protection. " "Developer key management done right: I’ve been using Krypton since they were in beta. It is the first thing I set up a new system. Really a top notch tool developed in the open on GitHub. The team behind Krypton is small but they’re dedicated and quick to respond to. " HyTrust KeyControl simplifies the process of key management for applications that do not require sophisticated policy based key management – but still need to perform to scale to enterprise grade level performance. And HyTrust KeyControl does this without costly physical appliances or license fees. 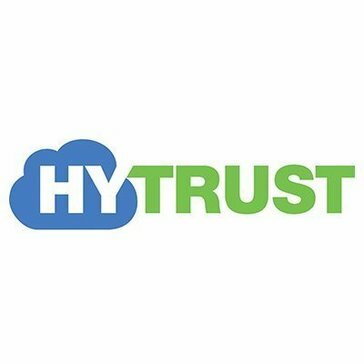 Be the first to review HyTrust Key Control! Thales eSecurity on-premises key management solutions unify and centralize encryption key management and provide secure key storage for data storage solutions. 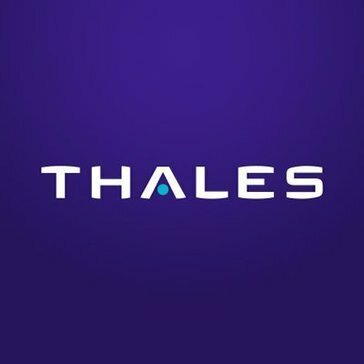 Be the first to review Thales Key Management! 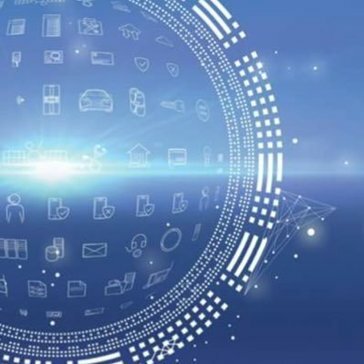 Gemalto Enterprise Encryption applies security and access controls directly to your sensitive structured and unstructured data - wherever it resides. 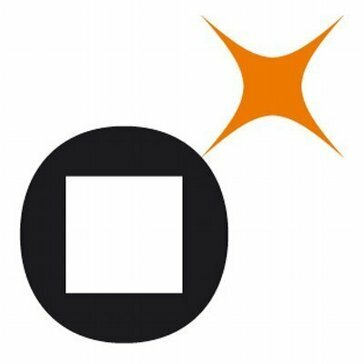 Be the first to review Gemalto Enterprise Encryption! Be the first to review Sepior! 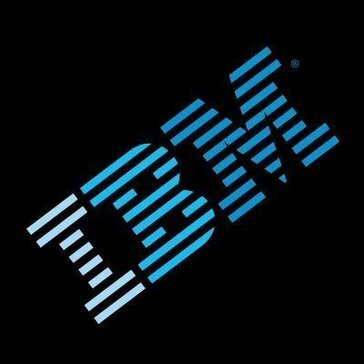 Be the first to review IBM Security Key Lifecycle Manager! 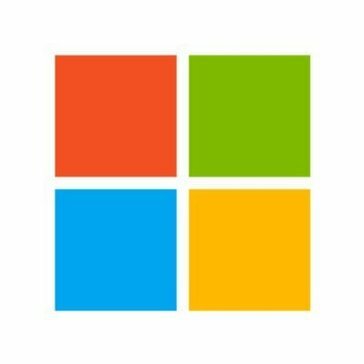 Transparent Data Encryption for any application or database on the Windows Platform. Physical, Virtual or Cloud. SQL Server, MySQL, Web Servers, Legacy Applications. With Centralized Key Management. No programming required. Be the first to review Encryptonizer! Be the first to review OASIS Key Management Interoperability Protocol (KMIP)! 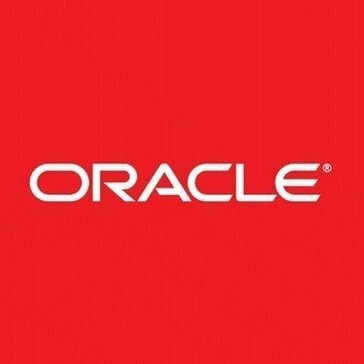 Be the first to review Oracle Cloud Infrastructure Key Management Service (KMS)! Hi there! Would you like help finding solutions similar to Egnyte?